Sometimes it is not so much about your own property. Sometimes it is all about your neighbor's property.! 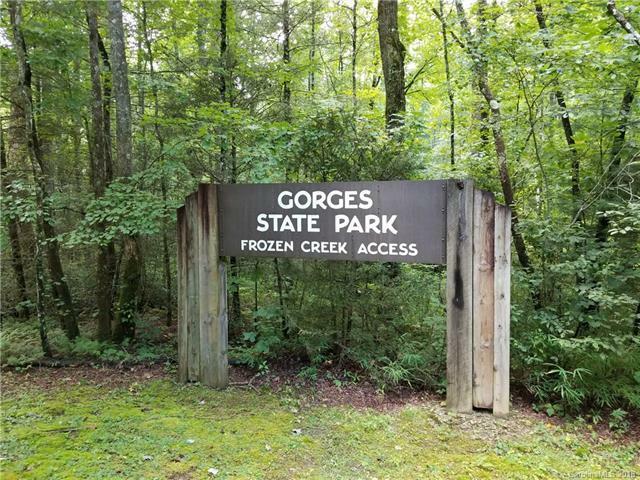 Gorges State Park surrounds this land on three sides, to the south, the west, and directly across the street to the east.! 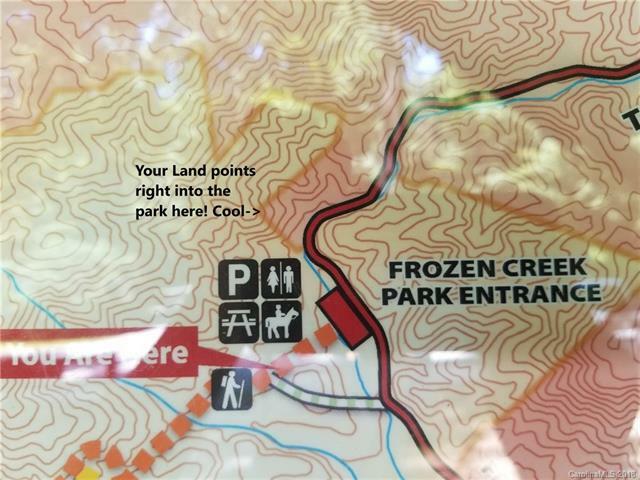 This land borders the "Frozen Creek Entrance" to the Park. 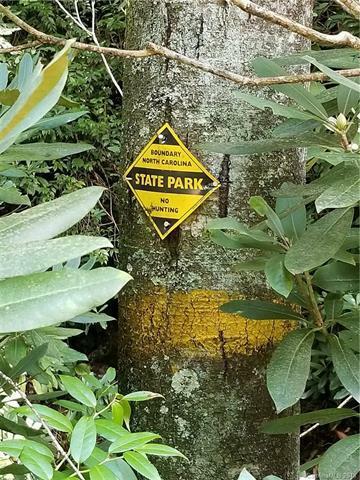 Hiking Trails, Cycling Trails, Equestrian Trails, Waterfalls, Auger Hole, Canebrake, Multiple Gorges and Lake Jocassee.! 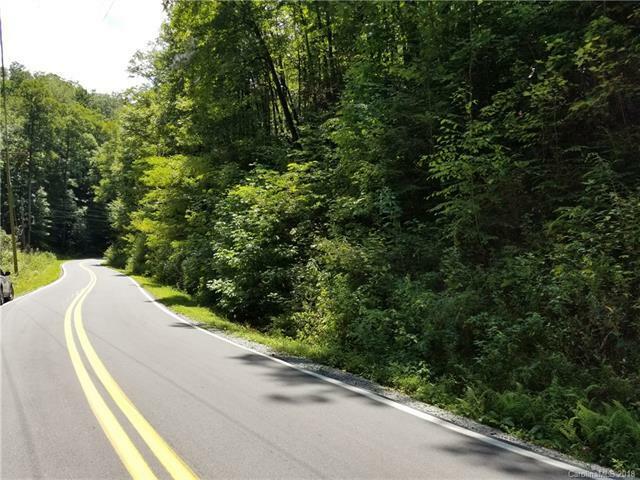 You can walk or ride right off of your land and directly into the 7700 acres plus of pure North Carolina Mountain and Waterfall Adventure.! Breathtaking waterfalls that people from all over the world come to visit.! And it's all in your back yard.! Additionally, you are no more than 20 minutes into Brevard one way, and 30 minutes to Cashiers the other way.! Shopping for groceries, or shopping for great stuff, it's all close.! Lake Toxaway, Whitewater Falls, Pisgah Astronomical Institute, right around the corner.! Build houses, camp, or place your RV. Build a whole RV Park.! Must see. !